The makeover studio has just got a makeover for itself. 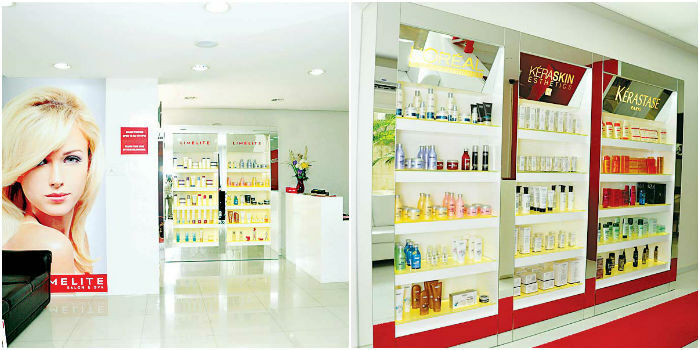 Limelite Salon and Spa, the premium salon from Trends In Vogue (a part of the CavinKare group), recently went in for a 360 degree re-branding and repositioning. They have not only changed their logo and their interiors, but also the technology used, the treatments offered and even how the staff treats a customer. a�?a�?Feel like a celebritya��a��thata��s the concept we are offering,a�? says Deepak Praveen, senior marketing manager, Trends In Vogue. a�?To get an idea of what our strengths are and what the clients need, we spoke to our existing customers. We discovered that while we have the reputation of giving individual attention (something we want to keep building upon), the need of the hour is more exclusivity and privacy for the customers.a�? With this in mind, Limelite now offers VIP studios. Clients who want complete privacy can book these studios (charged at 20 per cent extra of the total amount due) and get all their servicesa��from facials to haircuts and colouringa��done in total privacy. a�?Ever since we started the studios, they are always booked,a�? smiles Praveen, adding that their new interiorsa��red and white with modern textures, an edgy feel and an abundance of mirrorsa��have also been well received. With new interiors also come new services. Limelite is particularly proud of their new iPad-based app called the Limelite Mirror Studio, which lets clients figure out what hairstyles or colours look good on them. a�?It is part of the consultation. We click the customersa�� pictures and they can play around with the 75 hairstyles in our database and find out what suits them. Unlike other apps out there, ours gives you a real feel of the hairstyle. Also, the various hair colours offered by La��Oreal, Schwarzkopf, and the others are available on the app, too. So you can check out how a global or an ombre will look on you,a�? says Praveen. 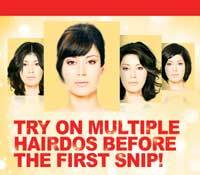 And whata��s more, every time the stylists create new hairstyles, their database gets updated. Limelite has expanded their current brand associations by tying up with Balmain, the international hair extension leaders (Beyoncea��s a�?go toa�� brand), Hungarya��s skincare major Ilcsi Organic Skin Care (for their organic facials) and Kerastase. They have also introduced the Italian favourite, Rica Wax, which gives you waxes customised to your skin type and a nearly pain-free waxing experience. a�?The price of these is around 30 per cent higher than normal wax, but it gives you better results,a�? assures Praveen. 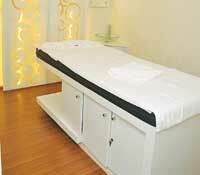 Last but not least, Limelite has also upped the personalised care they offer. A stylist will be assigned to you, whoa��ll take you through the consultations, services and billing.